Finally, let’s look at the positive side of business ownership! 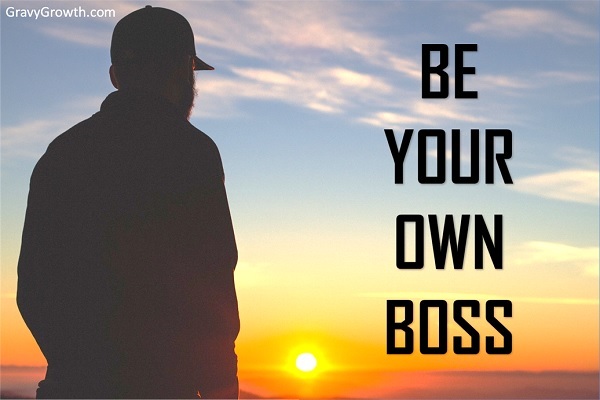 First, as a business owner, you’ll be the CEO – you’ll be your own boss. No longer will you be stuck in a pay bracket. There’s no limit to how much you’ll be able make. Call the shots – all the shots. I’ve written about the cons of being a business owner in Business Ownership – Cons Before Pros, so you should now understand the responsibility that goes with that. 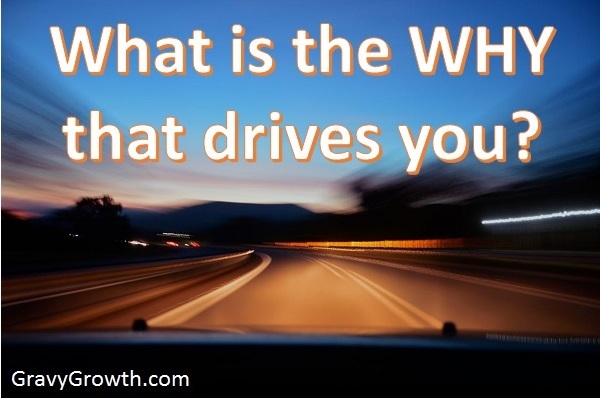 If you’ve considered all of the cons to business ownership, and you’ve addressed your concerns systematically, it’s time to answer the question: Do you have what it takes to run a business? 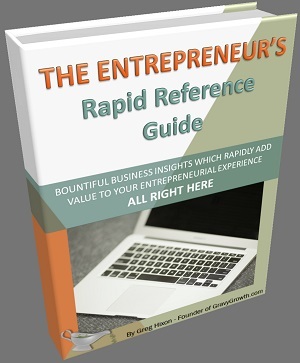 If you’re unsure, please read Entrepreneurial Tendencies to find out the truth. The odds of success are too poor to be a business owner without 100% confidence that you have what it takes. 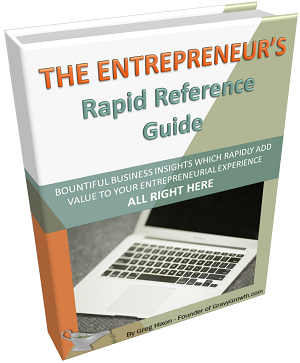 Okay, I trust you have what it takes to be a business owner – an entrepreneur. There’s nothing more rewarding for those who’re cut out for it. If you have passion, drive, creativity, and entrepreneurial vision, get ready to see what the possibilities are! Business ownership is quite an adventure. There’s satisfaction in knowing you have total control of your career. You’re now the CEO of a company. You may now embark on the journey of your choosing. Design your own environment, and procure your own products and services. Place your ideas and preferences on everything produced by your company. Come to your own conclusions, based on careful research based on YOUR interpretation of the data. Hopefully, you’ll use proper judgement, but I have confidence your judgement is sound, since you have what it takes for business ownership in the first place. Achieving success is hard.. Don’t forget that. But now that you know you can do it, how far can you go? How successful can you be? There is no limit. Set your goals, reasonably, and work at your own pace – set your own schedule, and track your success. You will see that the smarter you work and the more you apply yourself, the more successful you’ll become. Define your own success ahead of time. You probably have a clear entrepreneurial vision for how you want your business to be run, and what you wish to achieve in your industry. Create a mission statement. Come up with a good tagline. Jot down your vision for success. Then put these into action. The vision you have for the future of your company can come true, and more than likely will come true, since you have what it takes to be a business owner. You can decide what the rules are at your company. Define the culture of your company. I work for Intel, which has a culture of meritocracy. The achievers are rewarded and the slackers are penalized. Politics, which are human nature and can’t be avoided, may at least be contained by your own policies. Be an active political leader at your company. If you don’t, someone else will. That’s just a fact of life. Own it. Embrace it! Even as a business owner, there’s no way to avoid politics. One time, while driving on the highway, I realized I needed extra cash for a family get-away. I called a client who had a monthly payment coming due. I offered him a discount if he paid for three months at once. The Three-Month Discount! Upon receiving the check, I was off to Disneyland with my family. Although I was communicating with my assistant to ensure deals were closed properly, I had fun with my family, enjoying the freedom offered by being a business owner. When you put forth additional effort, you can watch that extra money come in like clockwork. These efforts may include: Promotions, extra targeted ad campaigns, adding additional products or services, or offering special combo discounts. Working smart means implementing the most effective and efficient methodology. Working hard at working smart will usually increase income proportionally. Optimization has a similar affect when you’re a business owner. Tweaking your ads, product displays, promotional wording, and so on, to optimize response, has an amazing affect on growing income. Always track the statistics, from every angle, and then watch them change with each tweak. Be calculated and strategic about it, and keep it metered at all times. Once you find the winning combination that clicks with your target audience, POW! The money rolls in. I hope I’ve successfully separated the entrepreneurs from the wannabes who may love the idea of being a business owner but don’t have what it takes to be successful at it. I’m saddened by the many businesses run by people who have the attitude: “If I open my doors, they will come.” Success requires due diligence, regardless of your industry. It’s just a fact of life for those who wish to be a business owner. Due diligence and hard work are not the same thing. Hopefully, and I know this isn’t true, everyone is a hard worker. It’s the person who’s willing and able to put forth the effort at each stage, from discovery, design, development, and then deployment. Hard work, in itself, applies with all jobs. From ditch digging to brain surgery. Only apply hard work after implementing the most effective and efficient methodology – working smart. Then, success will truly come, regardless of your business ownership venture. Good luck! 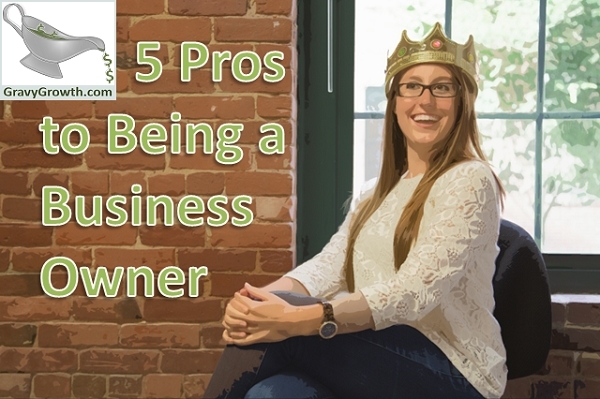 The 5 Pros of Being a Business Owner!